The auto manufacturer has recently finished development the latest Chevrolet Cruze, which comes on the market as a 2016 model. Currently General Motors is working on development the new generation of the Opel Astra. In spite of camouflage, we have noticed the prototype has five doors and the same proportions as the current model. The back part of the novelty is similar to the Monza concept introduced last year, but the first part looks as the Opel Adam. The next generation of Astra will be also available in a few variants: a sedan, GTC coupe and Sports Tourer wagon as well. All Astra’s versions will be equipped with the auto manufacturer’s new-developed powertrain Ecotec. There will be four-cylinder and three-cylinder, diesel and gasoline units. Moreover, the carmaker plans to add the lineup with hybrid and high-performance models. The current version Astra was produced in 2009, then, it was updated in its middle cycle two years ago. 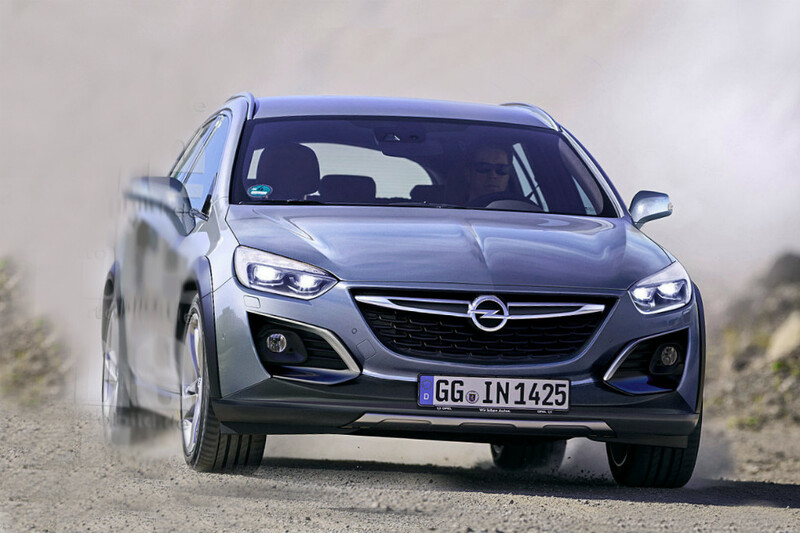 So, the next generation of Opel Astra is planned to come in two years, in 2016. Surely, this novelty will be officially presented in Frankfurt next year. The updating of the Astra is a part of Opel brand’s strategy includes to launch 17 new powertrains, 27 new models by 2018. Besides the Astra, there are renewed models such as the Corsa and Insignia including their versions. The carmaker will sell the Opel Astra in Europe, on the Australian auto market there will be a car under the Holden brand. Moreover, this new Astra may be a basis for the new generation of the Buick Verano.